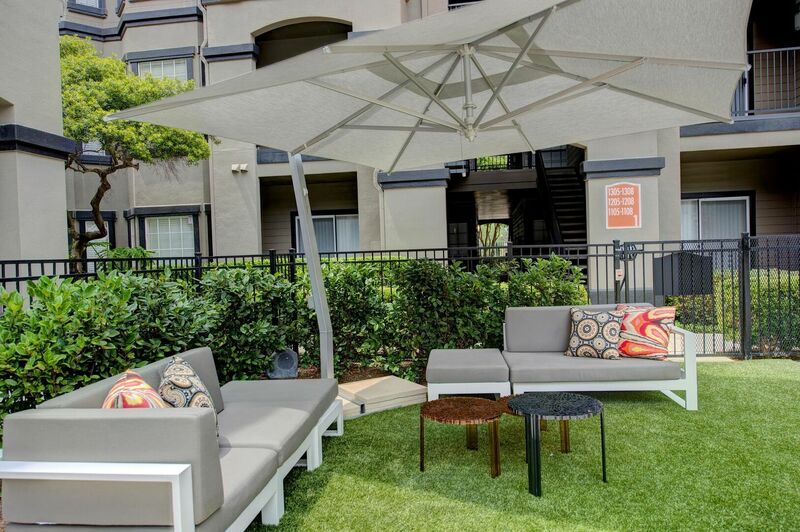 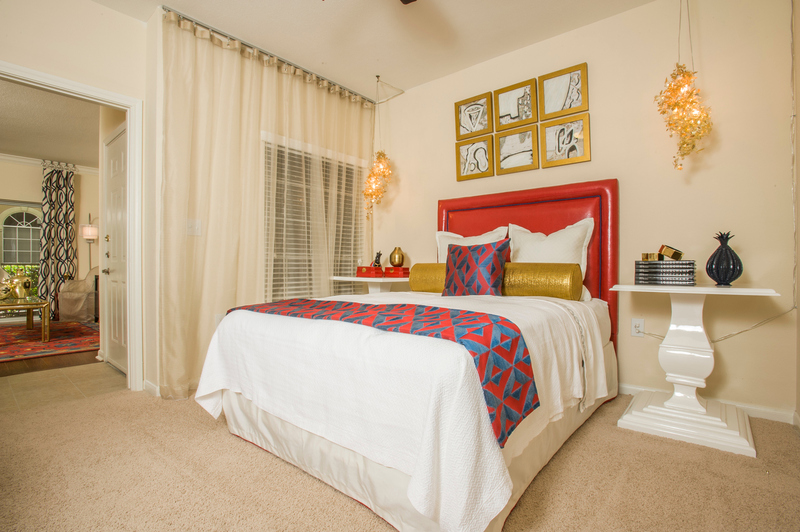 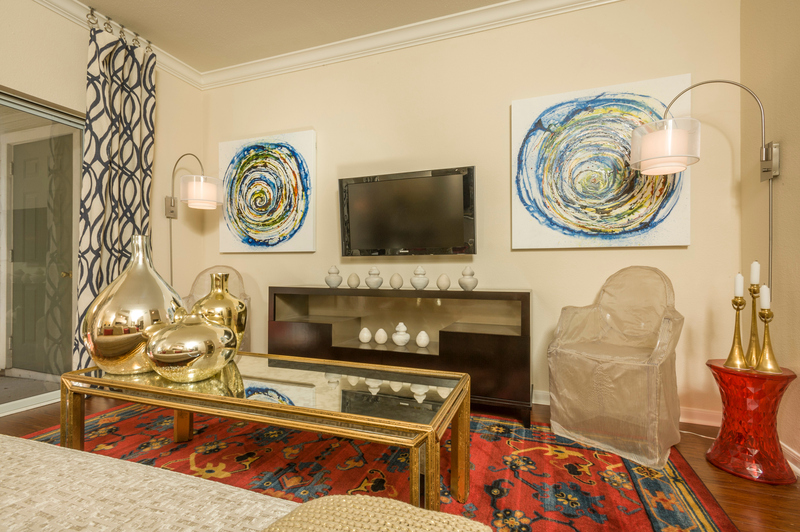 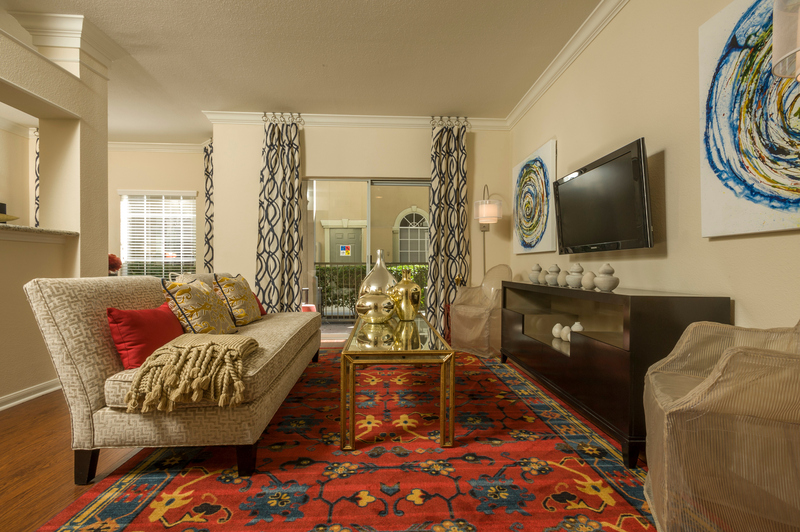 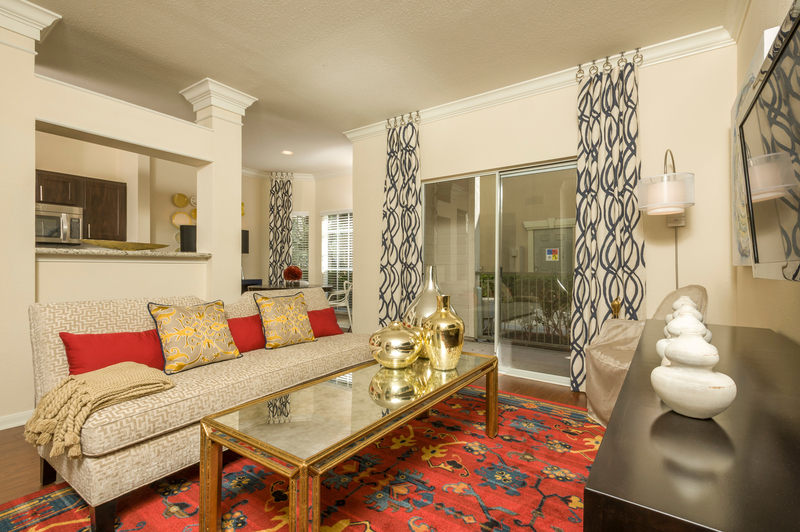 Explore the look of urban luxury that awaits you at Villas at River Oaks. 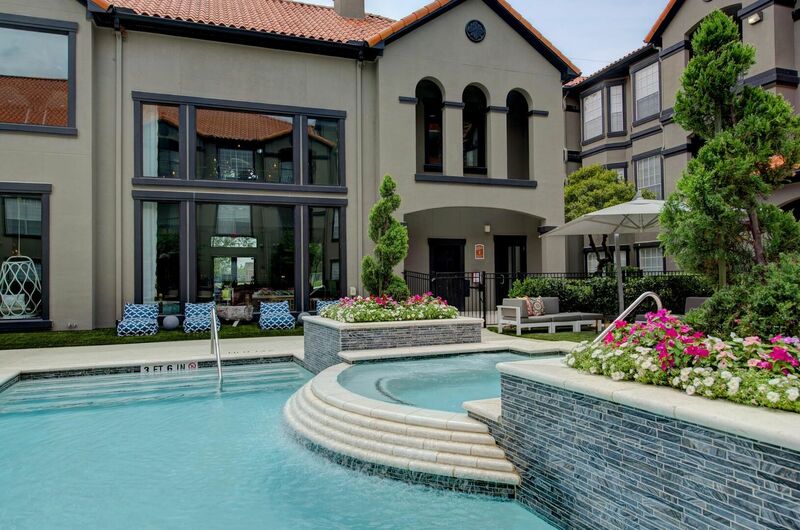 Scroll through the photos to see the gorgeous landscaping, striking architectural details and resort-style communal spaces. 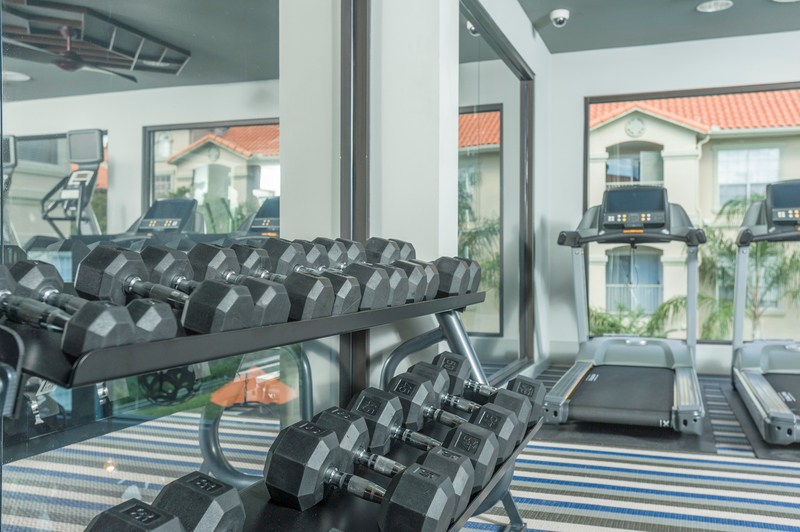 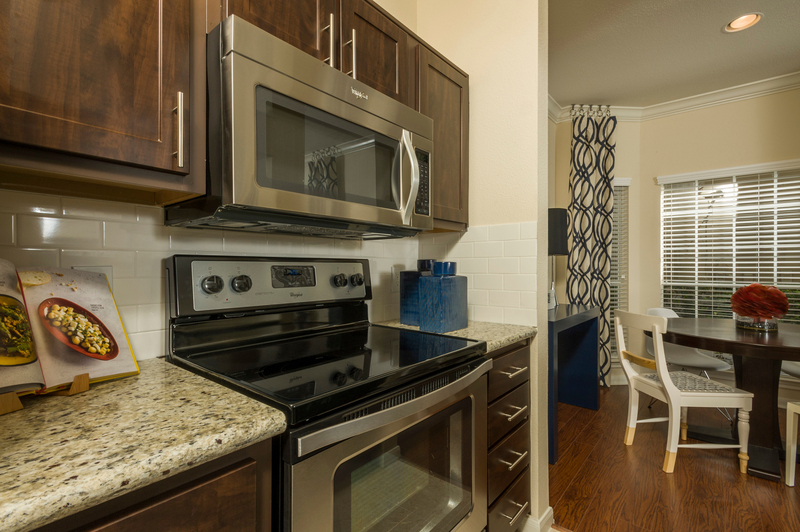 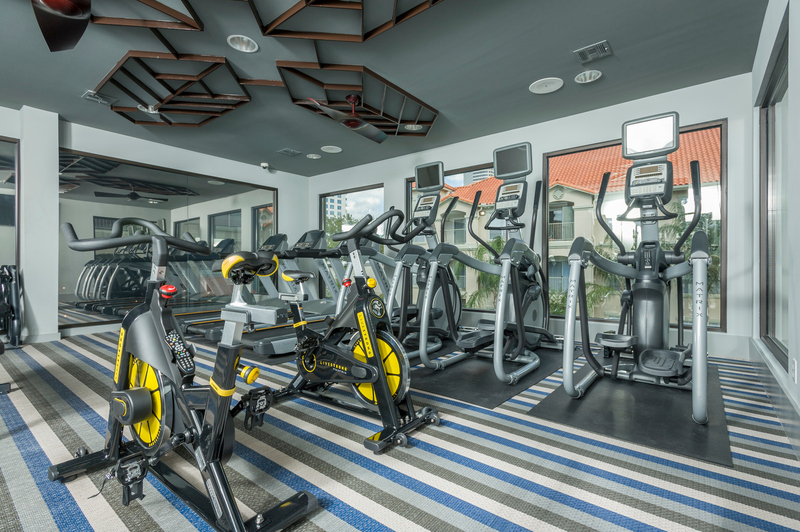 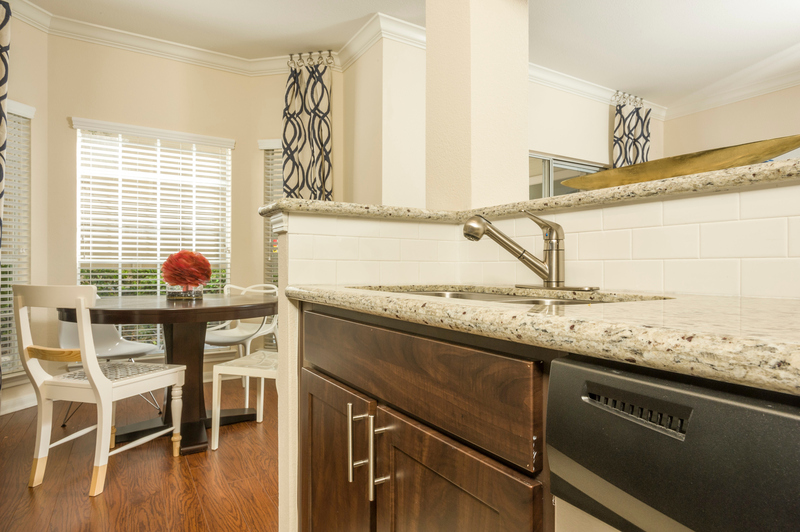 The unsurpassed quality continues inside each apartment. 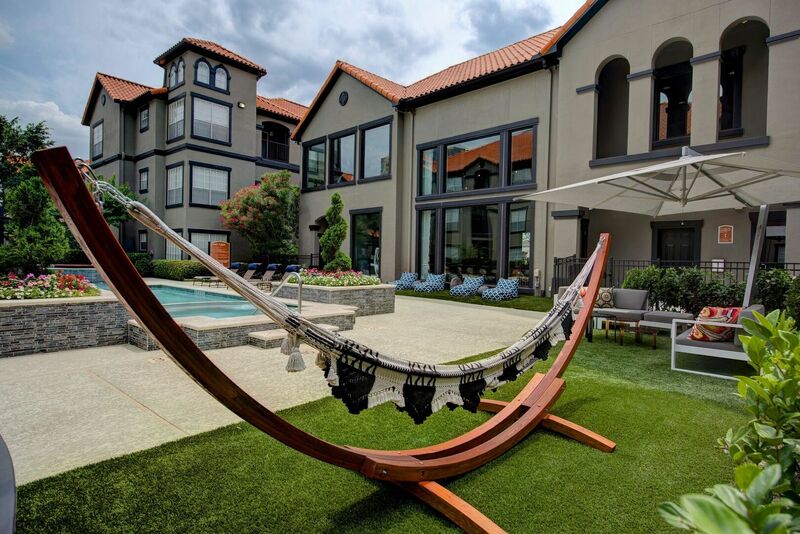 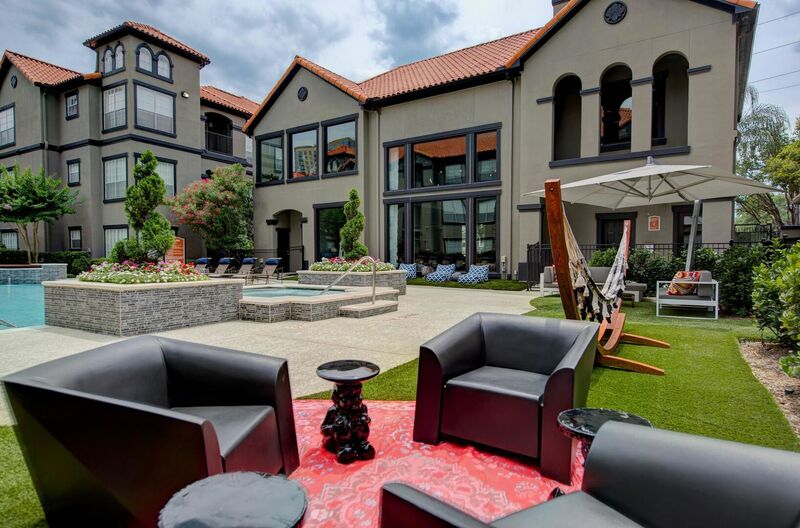 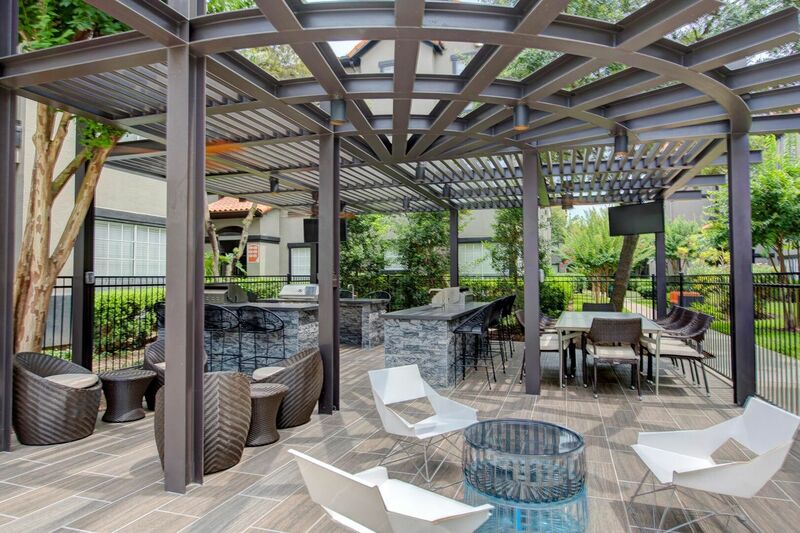 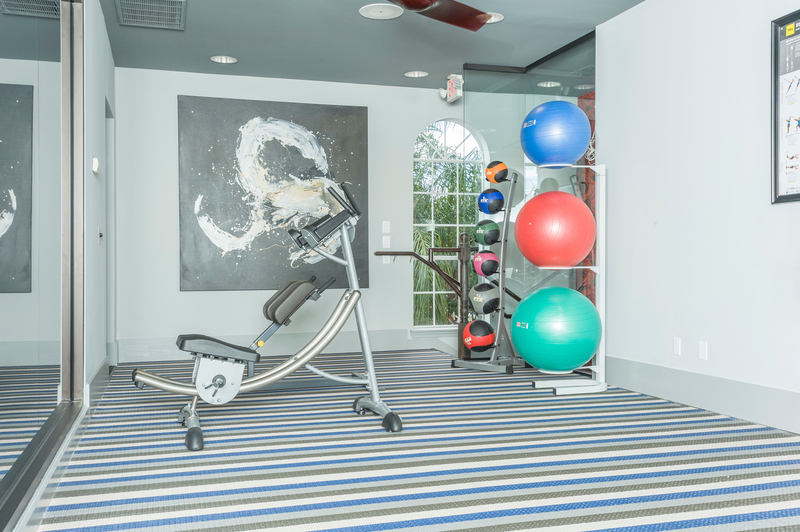 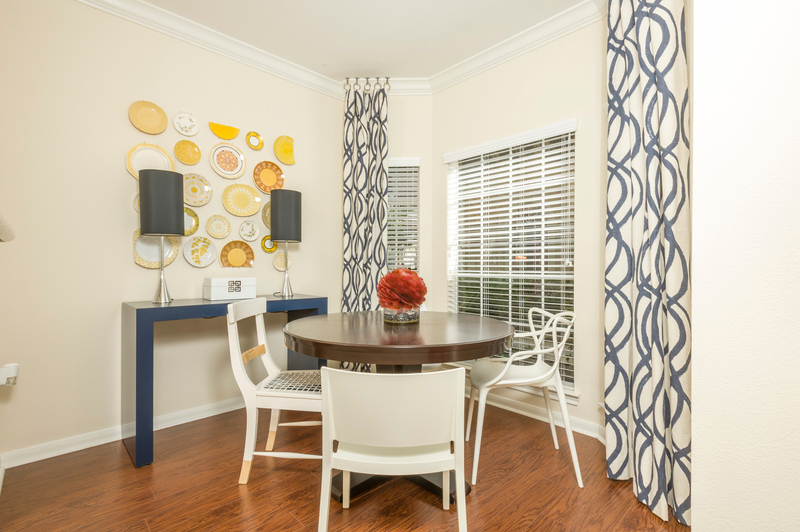 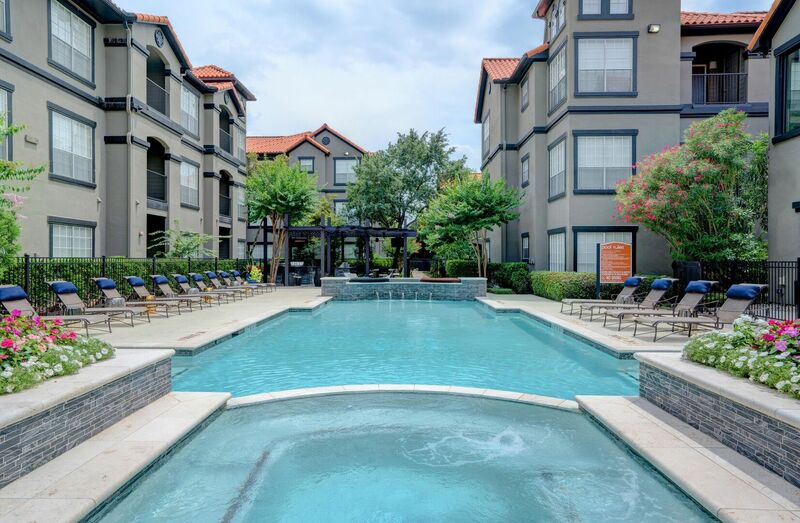 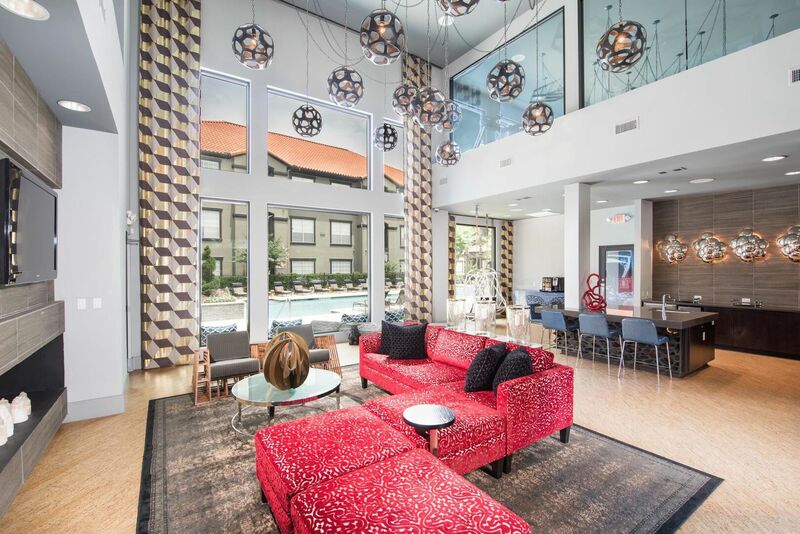 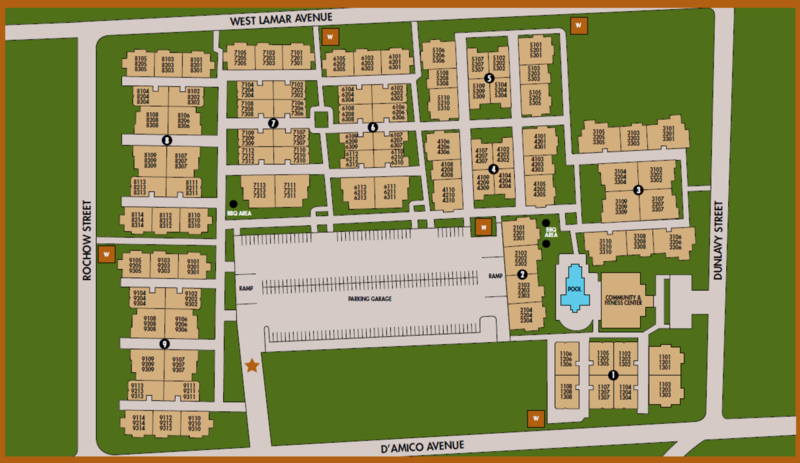 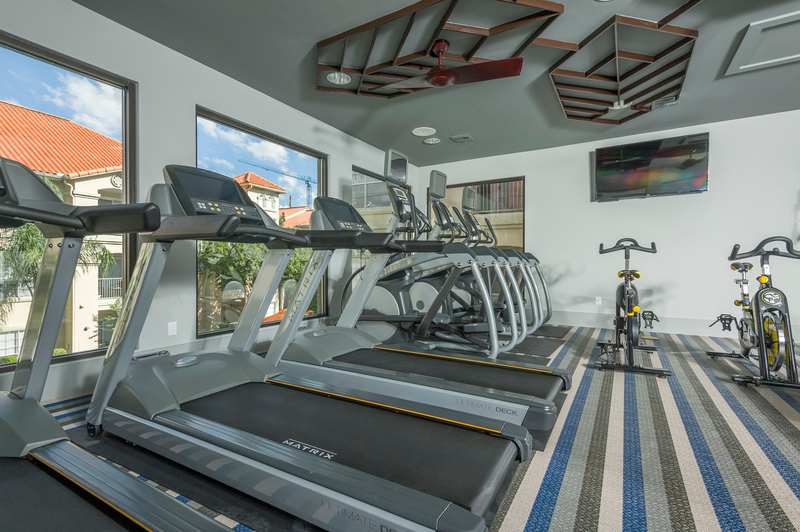 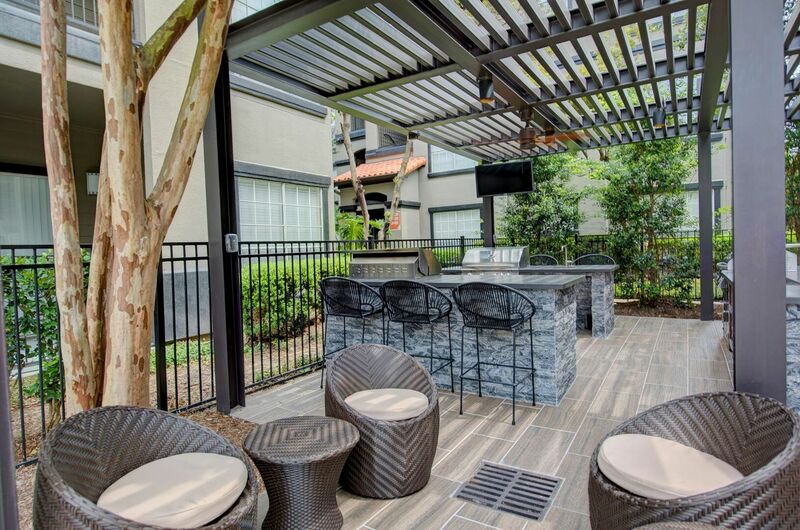 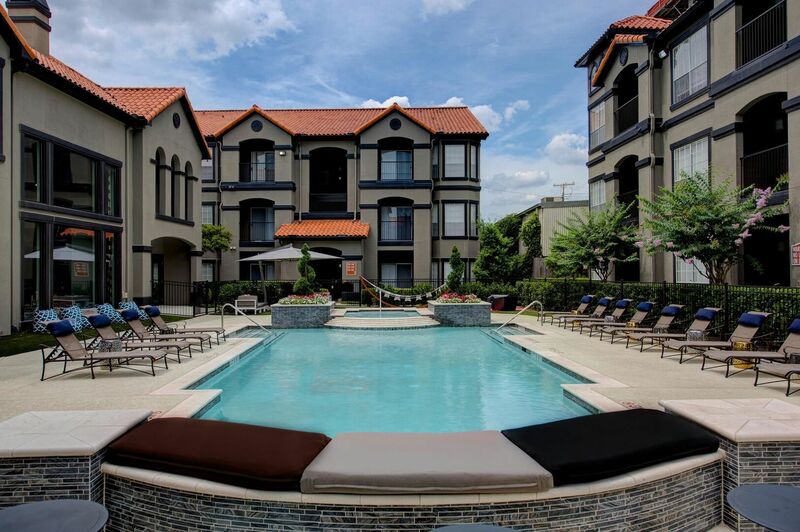 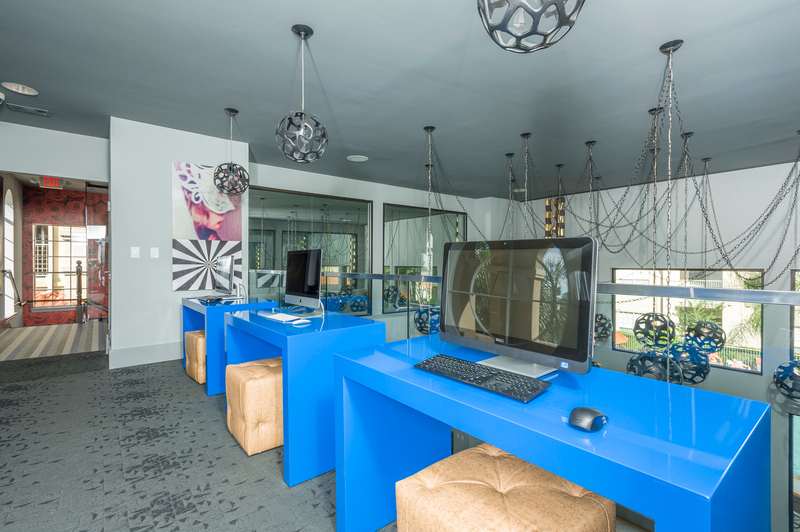 After viewing the gallery, contact the leasing office to schedule a tour of Villas at River Oaks in Houston’s sought-after River Oaks/Montrose area.